Looking for a fun idea for your son or daughter’s upcoming birthday party or event? Bored with the usual themed parties? 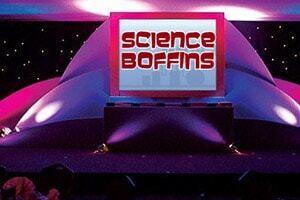 Why not throw them an explosive science event they will never forget with Science Boffins? 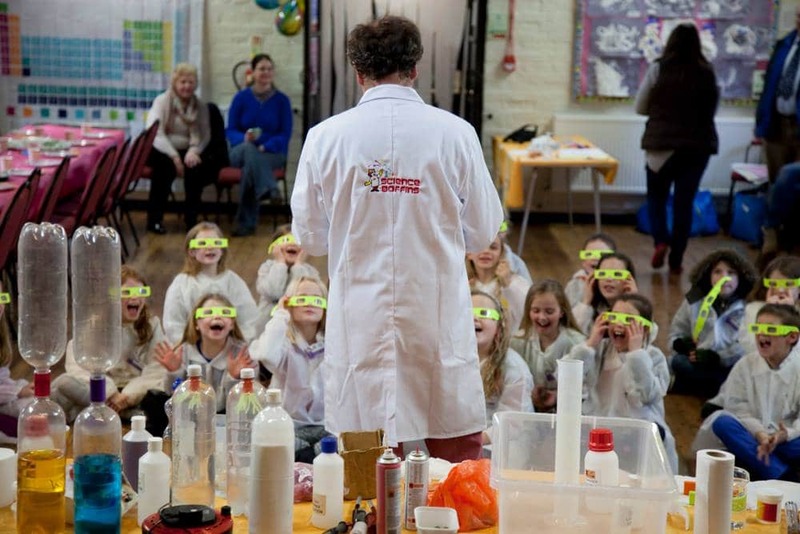 Science Boffins present amazing science parties and events for children aged 5-12. 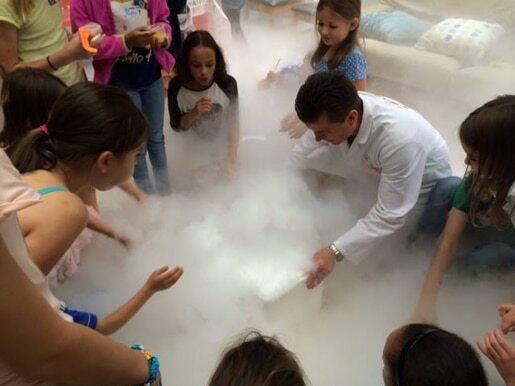 Our parties and events are packed with jaw dropping scientific experiments, mind blowing demonstrations and entertaining, interactive games – specifically created to give your children an unforgettable event and to take away the hassle and stress from you. 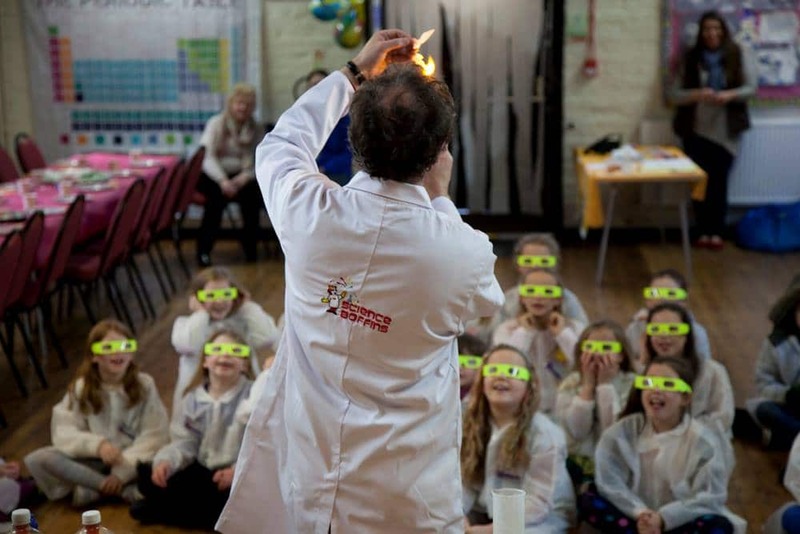 Our Science Boffins present fun science parties for children which include jaw dropping scientific experiments, mind blowing demonstrations and entertaining games. We take away the hassle and stress so you can sit back and enjoy the entertainment too! 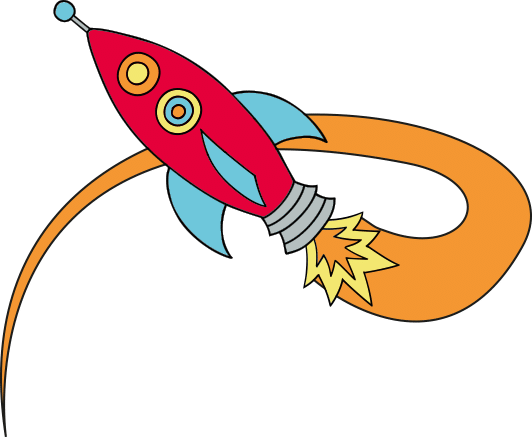 We are on a mission to get kids excited about science from a young age. 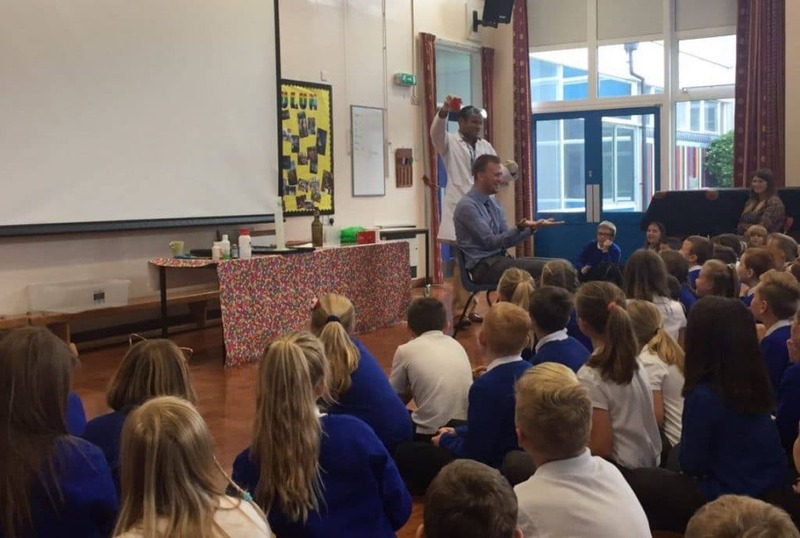 As part of this mission, we visit schools across the UK to deliver fun, interactive and educational science workshops, assemblies and other school events. 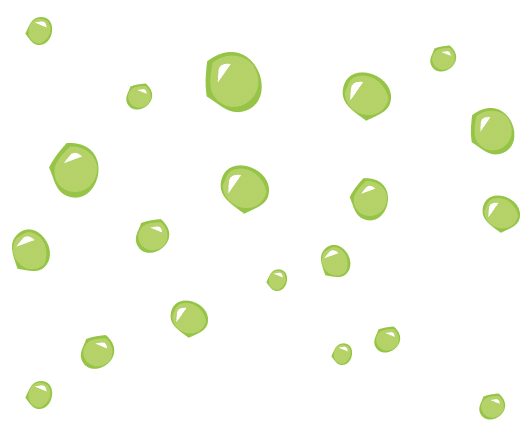 Science Boffins will make your event go with a bang by entertaining your guests for as long as there is oxygen in the room, chemicals to react and physics to astound! A firm favourite with the kids at festivals across the country both large and small. 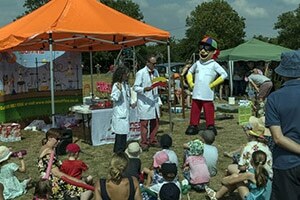 The Science Boffins roadshow will rock up with our 6ft high mascot, festival tent and fun by the bucket load. 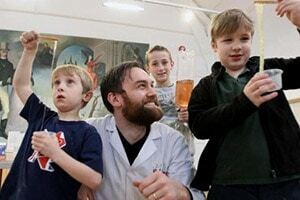 Children's science parties are packed with amazing special effects that thrill and inform young minds through eye-popping experiments, lots of laughter and loads of fun. Every day, children create science magic without realising what they are doing. 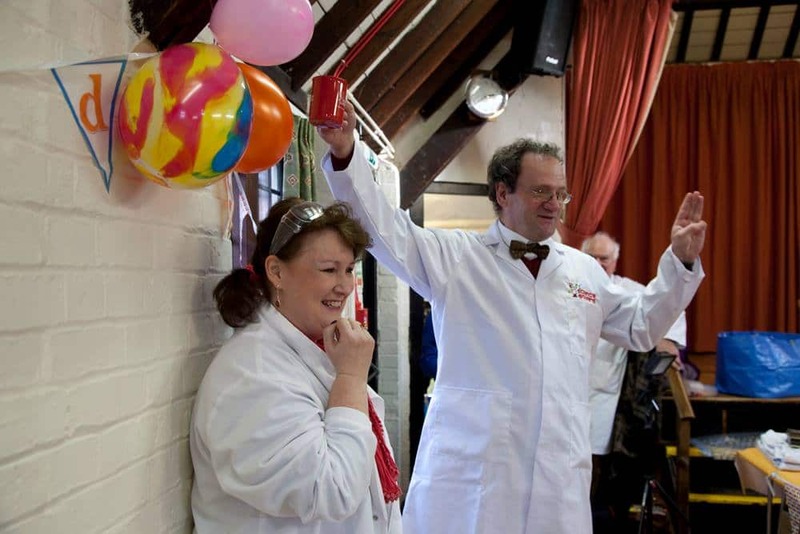 Our Science Boffins involve the partygoers and, like magic, little scientific facts stick in their minds! 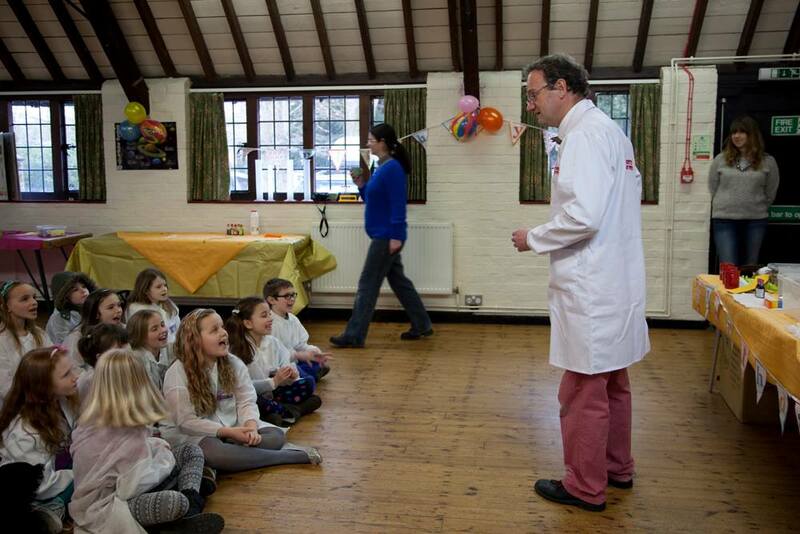 Our Science Boffins love to entertain children. If mums and dads want to get stuck in then be prepared for riotous laughter and who knows what else?! 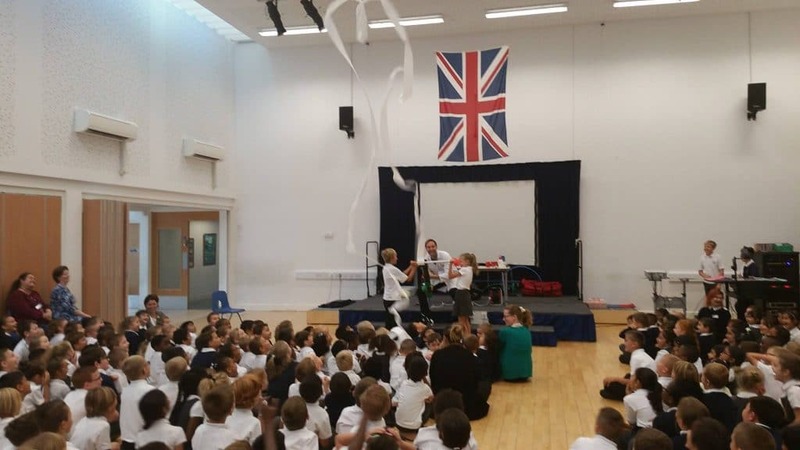 Children amazed by our Boffins! Parties on average arranged every week. Chuffed to bits Parents and Teachers! "Rebecca, thank you so much for tonight. My phone hasn't stopped pinging with parents thanking me for a great end of term party. I'm sure I'll be hearing all about it at school tomorrow. I really appreciate your time and effort. You were amazing." "Another mesmerising performance! Mandy was first class. She kept the children entertained from start to finish. She's a credit to your organisation. Thank you and I will be in touch in the near future regarding booking you for next year!" 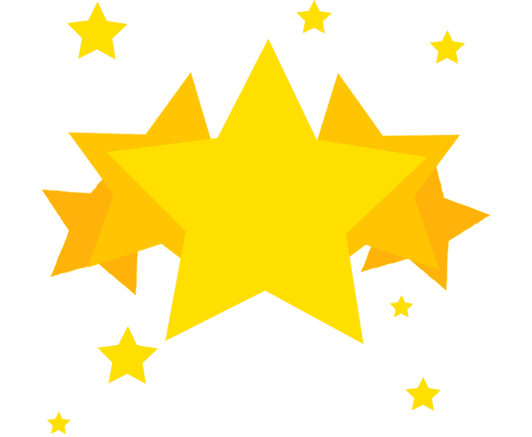 "I just wanted to write to thank you for a great party. Boffin Carmen was brilliant, and Freddie and all his friends loved the experiments and had a fantastic time. They haven't stopped talking about it!" "Rachel and I would like to say a huge thank you for such a brilliant science day yesterday at Brownhill. 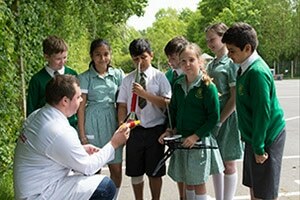 The children very much enjoyed the two workshops and the rocket launch at the end of the day was fantastic. 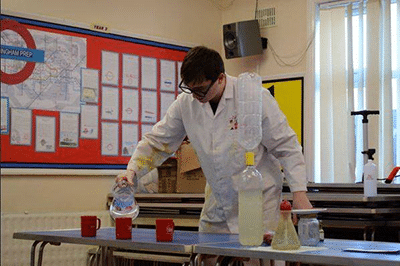 Both Science Boffins were brilliant and the day ran very smoothly."